I will serve joyfully, lead confidently, and inspire others through my faith in Jesus. As we head toward Holy Week we put extra effort into our prayer, fasting, and almsgiving so that when so that we can fully experience the joy that comes with Easter. Next week both campuses will have Mass on their normal days and Stations of the Cross on Thursday. 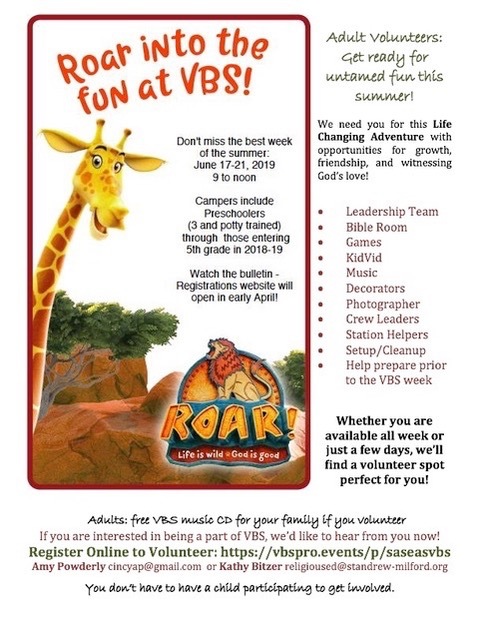 This would be a great way to spend part of Holy Week, in prayer with your children. Please join us if you can. 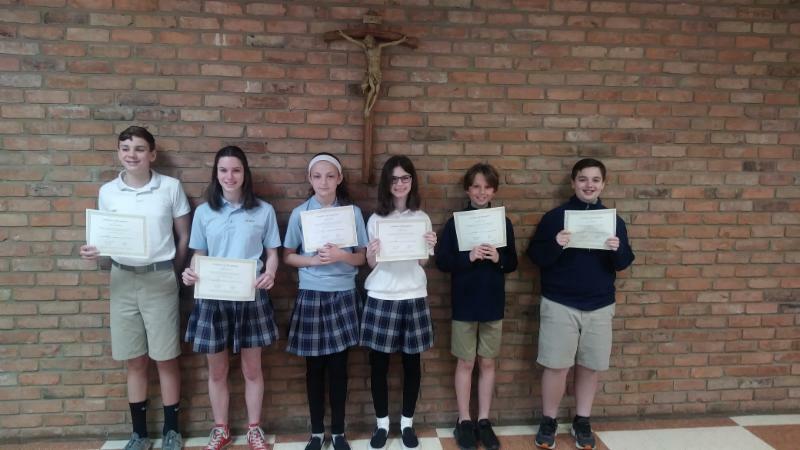 This week the Seton campus held their Discipleship and Saint of the Month awards and the St. Andrew campus held their Character awards. Congratulations to all our students who were recognized at both campuses! Dr. Al Miller from the Holocaust and Humanities center is coming to speak to the sixth and eighth grade tomorrow on the Holocaust and his experiences as a survivor. Thank you to Mrs. Beiersdorfer for arranging this unique experience for our students. 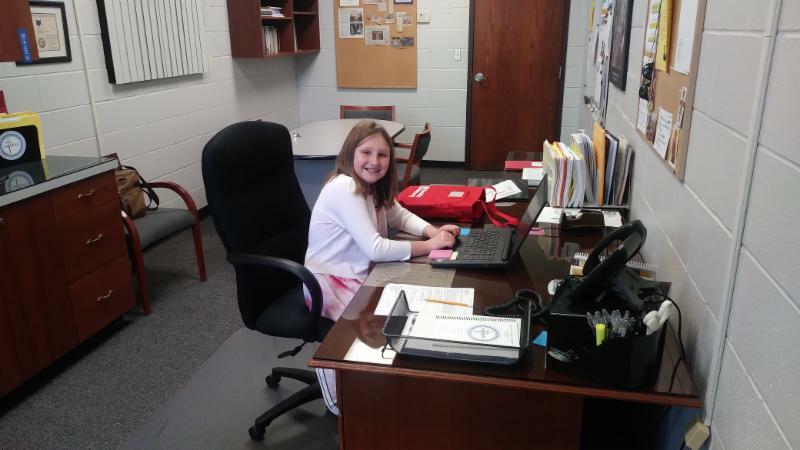 Thank you to Miss Alex Pfingsten who was our principal for the day this week. She did an excellent job and made the day fun for me and all of our students! We will have another principal of the day this coming Monday. I can’t wait to see what they come up with for our students! Grandparent’s Day invitations have been sent out. Please return them as soon as possible for our planning purposes. Thank you! The theme of our three-year-old classes this week is “Eggs”. The children are working with “Spring Dominoes” in math as they match and count dots. They are also learning to recognize and write the letter “V” in language arts and are finding out what hatches from eggs in science. They are making tissue paper crosses in art, and in religion they learning to “Grow in God’s Love”. 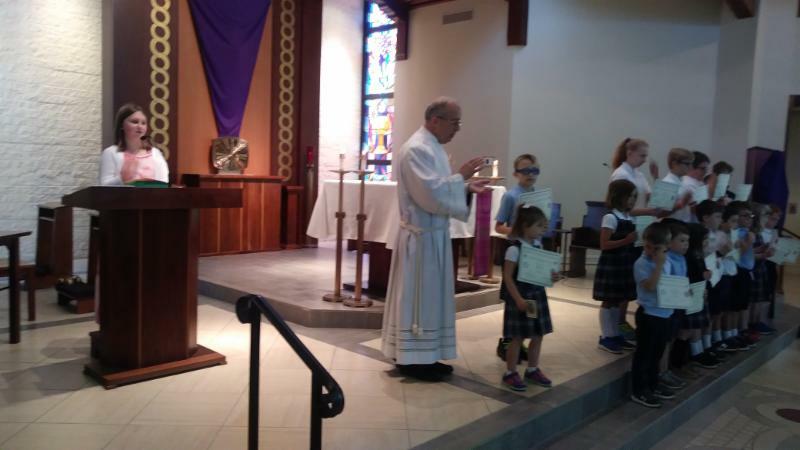 Our four-year-old preschool classes are learning about Holy Week and Easter this week. They are marbling paper eggs and crosses with shaving cream and paints in art and are learning to write the letter “V” and the sight word “go” in Language arts. In math they are working with a favorite Easter treat, jelly beans, as they count, compare, sort, and make patterns with them. 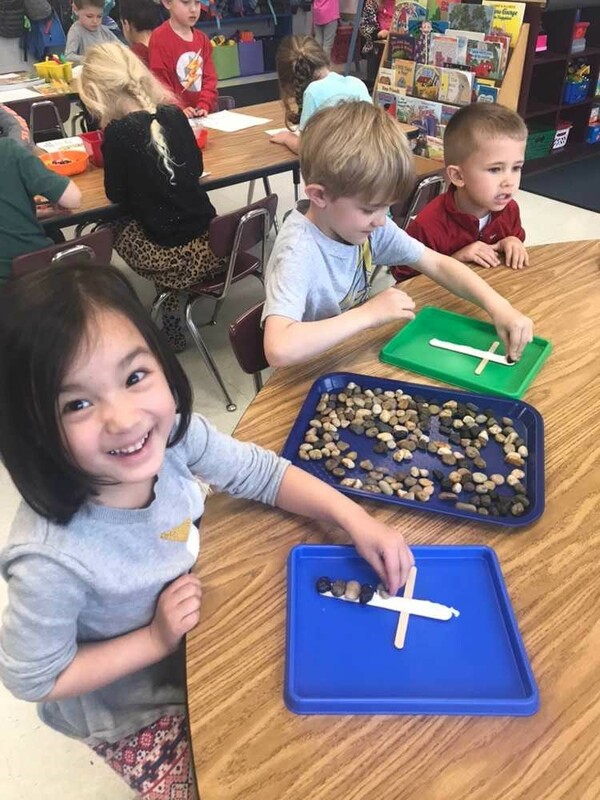 In religion our four-year-olds are assembling rock crosses and sequencing the events of the Easter story. Our five-year-old Pre-K class is learning about Easter. During circle time they are taking turns bringing in a Mystery Egg. Each child writes clues about what is in the egg and the rest of the class tries to guess what has been hidden inside. They are cutting and assembling “Happy Easter” tangrams in art, and are focusing on the sight word “when” in language arts. In religion they are learning that “seeds are good” and that Jesus died to give us new life. 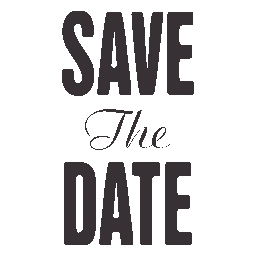 Grand Event February 22, 2020! The Seton Campus has had many students with Fifth's Disease. It is a virus that is highly communicable, and causes a bright red "slapped cheek" rash on the face followed by red lacy rash on the arms and legs. You are contagious before the rash presents and students are not excluded with this virus unless they are running a fever of 100 and/or feeling too ill to attend school. If you have any questions, please don't hesitate to to call the nurse. ﻿Use code #6505 for St. Andrew campus; use code #6506 for Seton Campus. ﻿PTO "Dine to Donate" April fundraiser is at Panera, on State Rt. 28, Wednesday, April 17th from 4:00pm - 8:00pm. Don't forget that PTO nominations are currently going on. To nominate yourself or someone else for PTO email Corie Spialek at corie@eurekaranch.com no later then Wednesday, April 10, 2019. Your nomination should include name, position, phone number and email address. All nominations will be announced at the April PTO Meeting. Muffins with Mom on Friday, May 10 in the Seton cafeteria, 7:30 AM - 8:15 AM. Please RSVP here . Football and Golf registration is taking place NOW! For more information and to register, click here! Send us your sports pictures and news, and we'll brag about your team! You can send to Pat Clayton at claytonp@saseas.org. Thank you! Uniform Exchange ... OPEN just ONE MORE WEEK! Calling all gently-used, clean uniforms and/or spiritwear! Please send in any/all clean, gently-used uniforms and/or spiritwear, including jumpers, pants/shorts/skirts, shirts, sweatshirts, etc. We welcome you to 'shop' the exchange (with or without a uniform donation) - take whatever uniform pieces that your students can use. 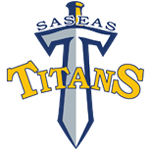 The Exchange is FREE of charge to all SASEAS School families. Any questions? Please contact Renee Hardesty, rhrdsty@gmail.com , or Anita Kern, awkern1@gmail.com . Thanks for your support! It's time to order your 2018-2019 school yearbook! 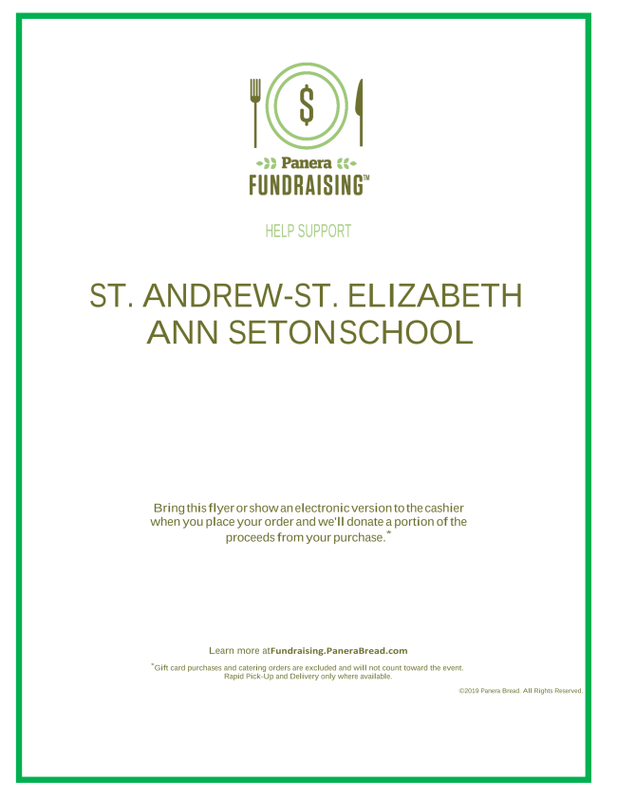 Order online with Code # 3048119 or by sending in $25.00 in the envelope provided to your child. If you need another envelope, please call the school office. The deadline to order is May 24, 2019! Seton Summer Camp is waiting for you to join the fun this summer! 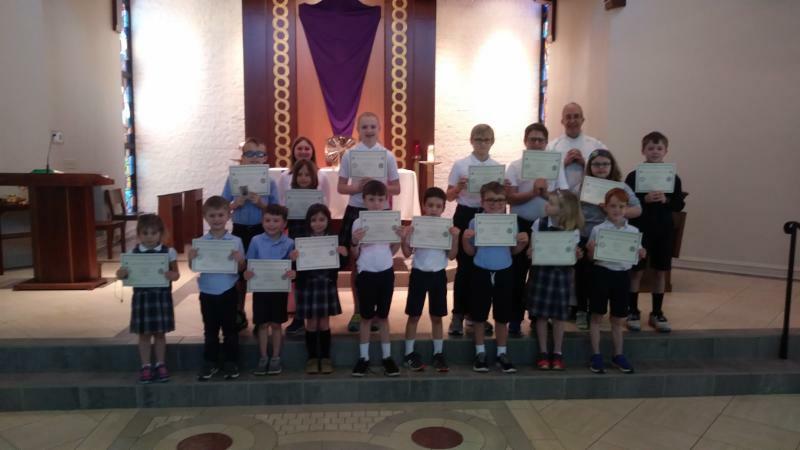 Open to all children of St. Elizabeth Ann Seton & St. Andrew Parishes, grades 1 - 6. Registration deadline is April 30, 2019. 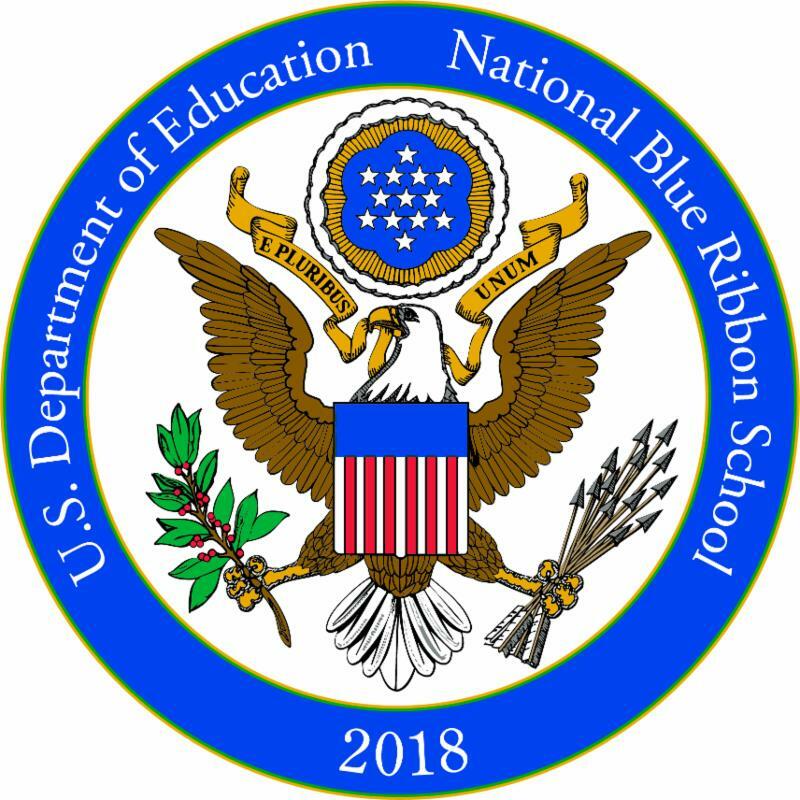 For more information or to register your child, please click here. Life Prep is pleased to offer a new enrichment program to our students via LIFE PREP. LIFE PREP has been featured in the Cincinnati Enquirer, Cincy Chic, and on 700 WLW. 3:30-4:15 pm. For registration information, please click here. McNicholas High School Summer Camp registration is Now Open! Click here to see all 18 camps that are offered to grades 1 - 8. Grades 5-7 (boys and girls) on May 3, 2019 from 5-8 p.m. at Archbishop McNicholas High School. Event is FREE. Includes food, music, games, giveaways. Parents are invited to join us for grown-up fare,Q&A, and social. For more information, please click here. Registration is now open for all Moeller academic and athletic summer camps. Go to www.moellersummercamps.com to see all options and register your child. In addition to athletic camps, this year Moeller will be offering robotics, coding, art, and leadership camps, among others. Sign up now to secure your spot! Options available for students in grades K-8. 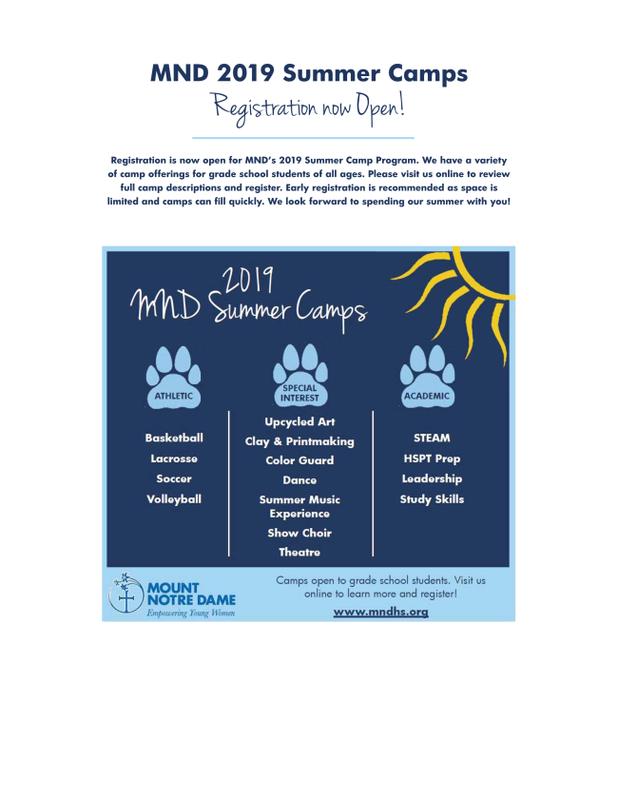 Registration for MND’s 2019 Summer Camp Program is now open! We have a variety of camp offerings for grade school students of all ages. Please visit us online to review full camp descriptions and register. With summer comes the opportunity to unwind, have fun, and explore new things. 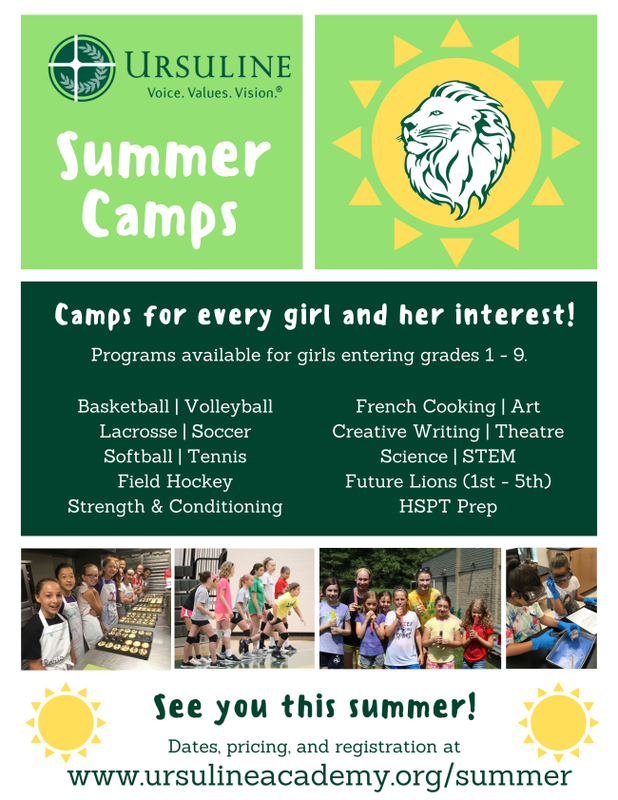 Ursuline will be offering a variety of summer camps this year that will allow your younger daughters to do just that – have fun while learning something new! We are excited to offer a wide range of camps this year for girls entering grades 1 – 9, whatever her interests may be. 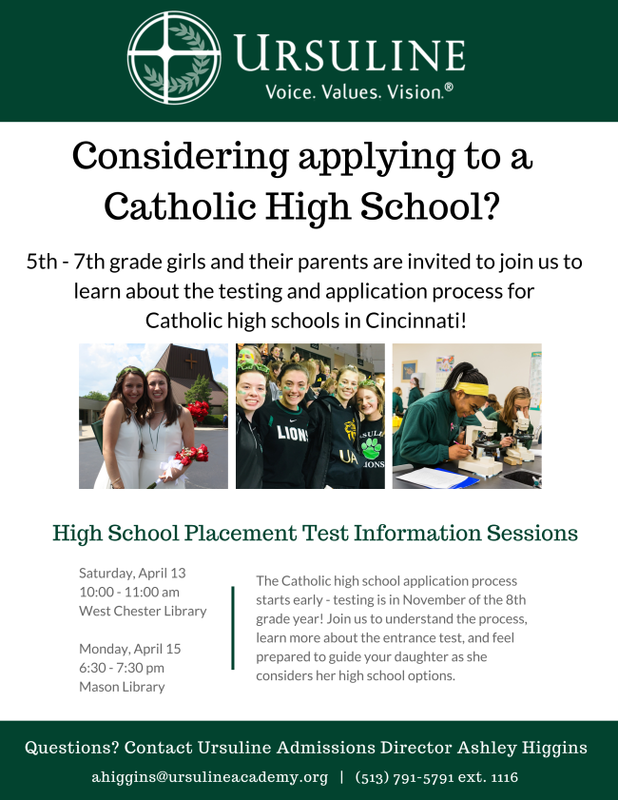 And don't forget the very important HSPT Prep Course for girls entering 8th grade next year! Details, pricing, and registration for summer camps can be found at: www.ursulineacademy.org/summer or call (513) 791-5791. It's time to order your Simple Solutions summer workbooks! By spending just minutes a day with Summer Solutions , students get the practice they need to keep moving forward. It was designed to help students return to school after summer break confident in the skills they’ve already learned and ready to master new ones. 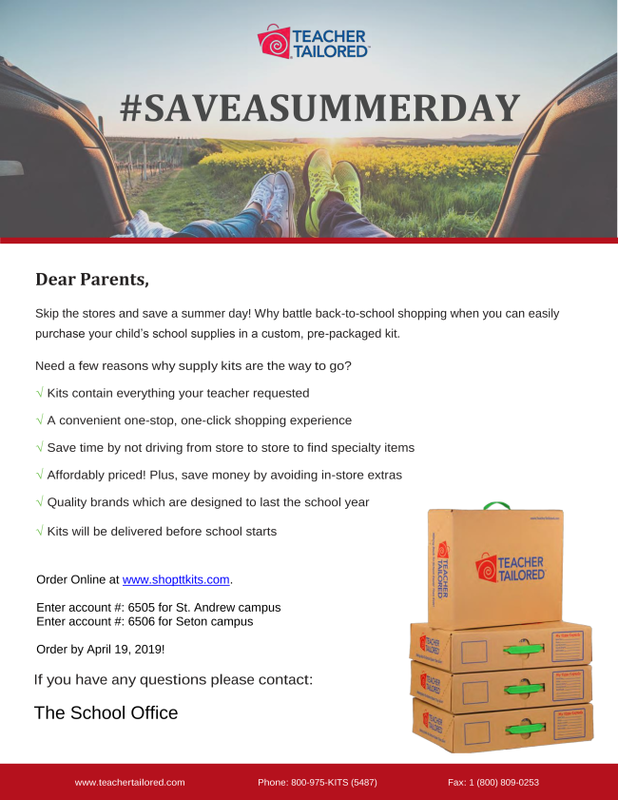 Order by April 28, 2019 and use our school code (SAE45150) when ordering. Please see the Frequent Flyer section to order your copy today!